Ayush Health and Science University, Chhattisgarh has declared the result of AHSU Result 2017 for MD, B.P.T, BDS, DOMS, MS, MBBS today i.e July 20 at the official website of cghealthuniv.com. The candidates who appeared in Chhattisgarh Health University Semester Exam 2017 will now be able to download their results properly by providing the correct details. The result has been uploaded in the PDF format and candidates can check by pressing CTRL+F and searching your roll number. The Ayush University is announcing the result one by one for each course. It is advised to keep your roll number ready while checking your result. AHSU conducted Semesterwise UG/PG Exam 2017 in the month of April/May 2017. 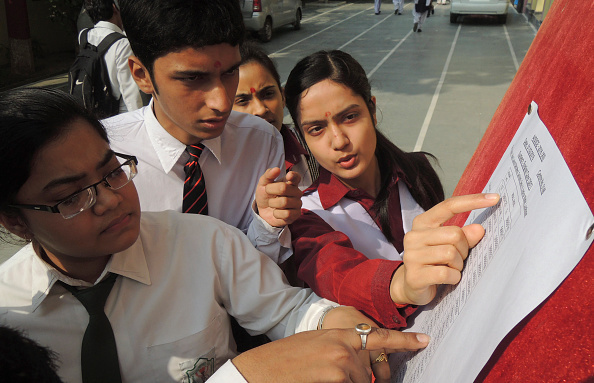 As per details available, approximately 1 lakh candidates appeared in the exam. All the candidates are impatiently waiting for their exam result which can now be download online. Our officials have developed few quick steps for checking the result online within stipulated time frame. We are trying hard to provide correct and valid information within the shortest possible time. Take a print out of the result as soon as result will be available. AHSU (Ayush & Health Science University), Chhattisgarh was Established in 2009 as a Constituent College of University of Chhattisgarh. It Runs various medical and paramedical courses. Ayush & Health Sciences University Chhattisgarh, also known as Ayush & Health Science University, Raipur is a State university in the city of Raipur, Chhattisgarh. This University offers undergraduate and postgraduate courses in medics and paramedics. University offers BScN, MBBS and MD courses.